For many people New Zealand is seen as an aspirational destination, a way of spending the kids’ inheritance on a once-in-a-lifetime epic holiday. But, thanks to its compact size and diverse topography, it’s surprisingly easy to see many of the country’s highlights in just a couple of weeks…and for under £2,000! Booking early is advisable, to ensure you secure the best-priced accommodation and lowest available airfares. And by travelling outside the peak summer season your NZ dollars may go further than you think! Of course, if you are able to stretch your time and budget a little further, then you can start to explore in more depth and add in a selection of incredible excursions and experiences to create one unforgettable holiday. Read on for our recommendations. 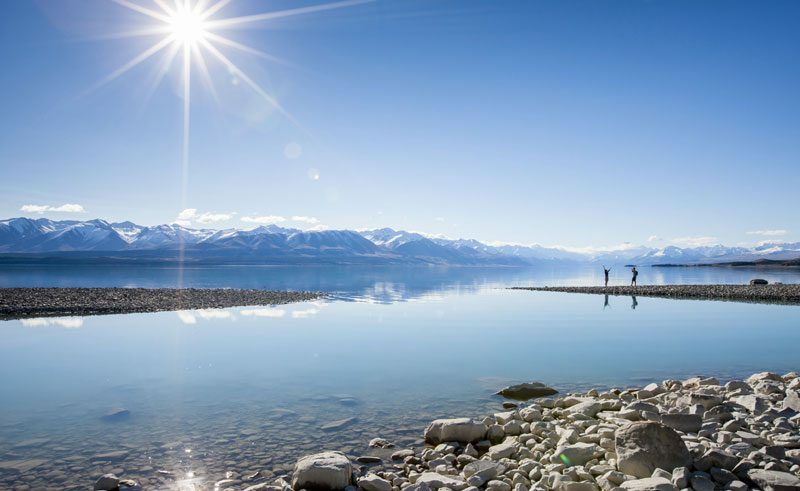 This affordable 2-week holiday follows a classic touring route with time available for independent exploration of some of New Zealand’s key regions, including Rotorua and Queenstown. Hit the open road and enjoy exploring NZ from the comfort of a motorhome. All campsites will be pre-booked, interspersed with a few motel stays along the way. This leisurely self-drive features a number of excursions, including a memorable cruise on Milford Sound and the chance to explore Rotorua’s Orakei Korako geothermal valley. Stay as long as possible – if you don’t, you’ll just want to go back again next year! 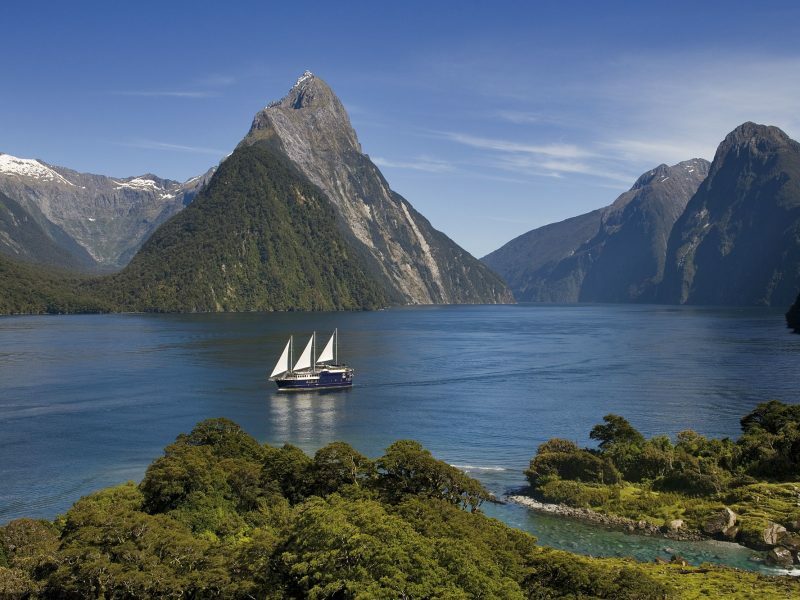 To start planning your New Zealand holiday, contact our Kiwi Travel Specialists who can share their expertise and make recommendations suitable to your interests, timeframe and budget.